Background screening practices naturally vary from country to country. 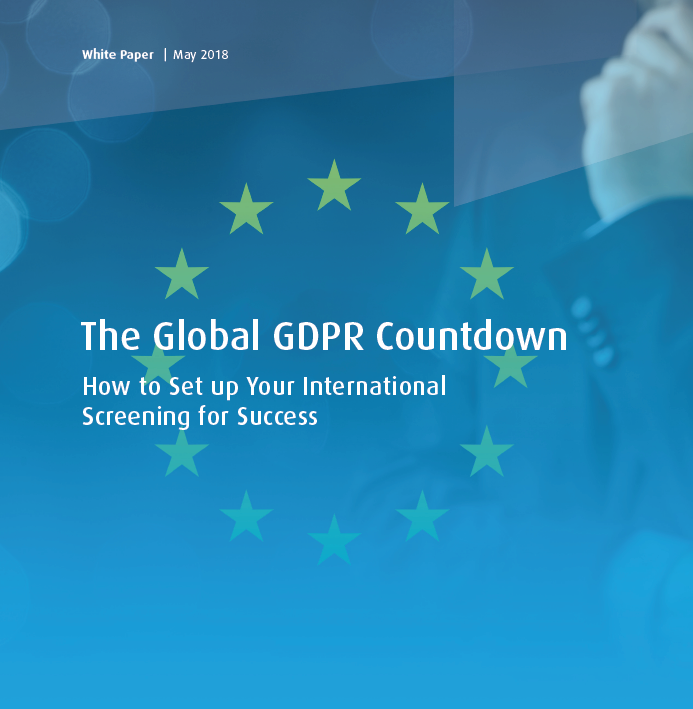 In the US, background screening has been commonplace for many years, whereas in EMEA and APAC, the markets are still emerging. 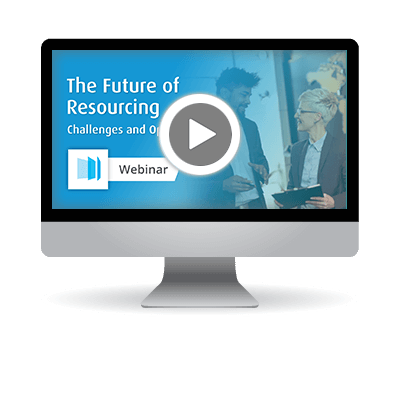 With our global operations covering all three of these regions, HireRight is well-positioned to speak to people worldwide about their background screening practices. The infographic below shows some of the data gathered during our regional 2018 US, EMEA and APAC Employment Benchmark Screening Surveys, comparing the findings side-by-side to show how background screening trends, attitudes and HR challenges vary from region to region. 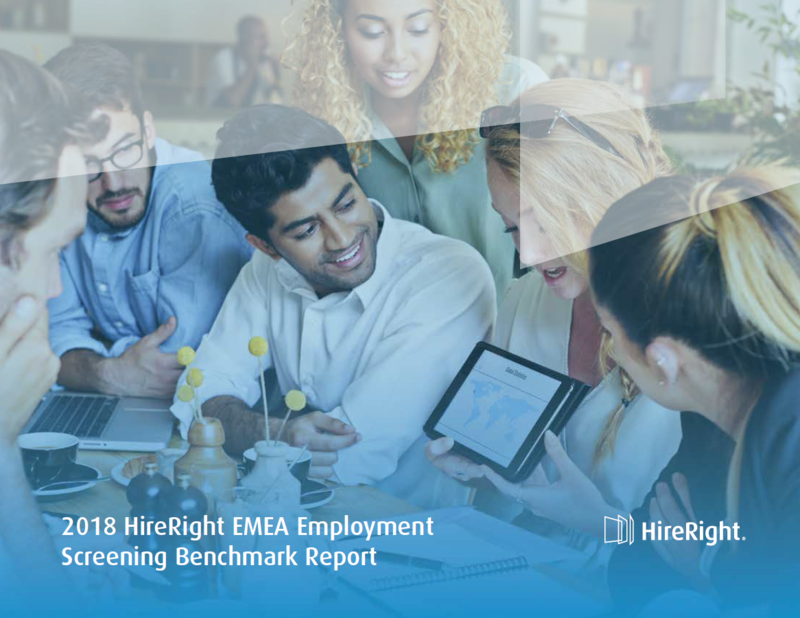 You can find out more about the results from the EMEA 2018 Employment Screening Benchmark Report by watching our EMEA Webinar or by downloading our report.